for $275,000 with 4 bedrooms and 2 full baths. This 2,452 square foot home was built in 2006 on a lot size of 0.15 Acre(s). 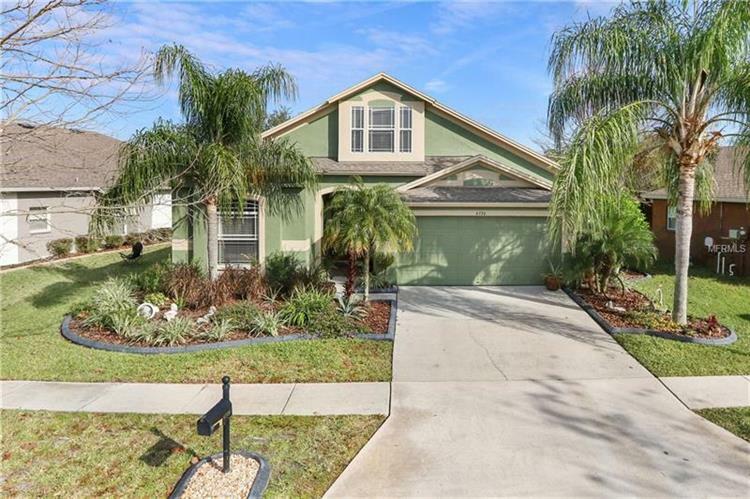 Immaculate move in ready Woodvine Model 4 bedroom, 2 bath, 2, 452 sq ft home located in the highly desirable community of Oak Creek! Grand entrance through the double etched glass front door into foyer to the open floor plan, unique arched doorways, architectural details, and soaring ceilings. 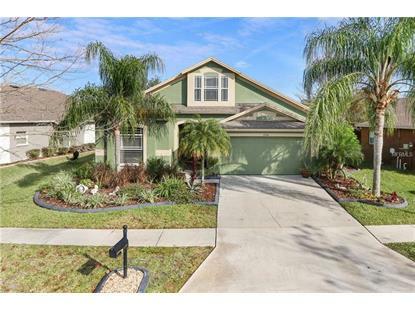 This home has been well maintained and in great condition. Tile throughout all living areas perfect for cleaning. Countless windows throughout letting in all the bright natural light. Formal living and dining rooms are elegant and provide an cozy setting. Gourmet Kitchen boats 42" wood cabinets, large island with sink and breakfast bar, all appliances, pantry, nook, and plenty of counter space. Kitchen oversees the spacious family room making it perfect for entertainment. Downstairs master suite offers walk in closet, dual sink vanity, relaxing garden tub, and walk-in shower. Huge upstairs bright loft with bay window, high ceilings, and plush carpet which is included in all bedrooms. Enjoy the beautiful conservation views and Florida weather on your huge covered screened lanai through sliders. Backyard is privately fenced and located on a sparkling pond. Oak Creek offers a spectacular community pool, playground, walking and jogging trails, dog park, recreation area, and picnic area. Call today to see this amazing home as it will not last long!